Sharon Ann (Boone) Hoffman, age 71, a long time Cedar County resident, passed away January 11th, 2015, in Springfield, Mo. Sharon was born September 29, 1943, in Kansas City, Missouri. Sharon attended Highpoint School and was baptized at Hopewell Missionary Baptist Church in rural Cedar County. On November 12th, 1959, she married Earl Neil Hoffman of El Dorado Springs. They had 3 sons: Robert Neil, Mark Alan, and J. Lee. Sharon was proceeded in death by her loving husband, Neil, and her parents Robert Theodore and Zeila Leonna (Hickman) Boone. 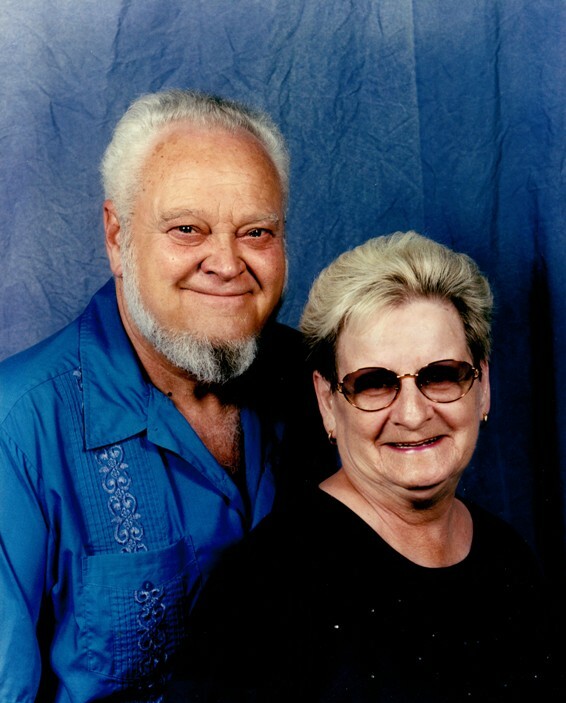 Sharon is survived by a loving family, including her three sons; daughters-in-law Lawrie and Crystal; 1 grandson Jarod Lee Hoffman and wife Mariana, of Raleigh, NC; two great granddaughters, Emma Rose and Ava Grace; her brother Gary Boone and wife Barbara, of Springfield, MO; sister-in-law Vernal Hoffman, of El Dorado Springs, MO; many wonderful nieces and nephews; and several kind friends. Graveside services will be held Friday, January 16th, 2015, at 11:00 a.m. at Harwood (Green Mound) Cemetery under the direction of Bland-Hackleman Funeral Home.